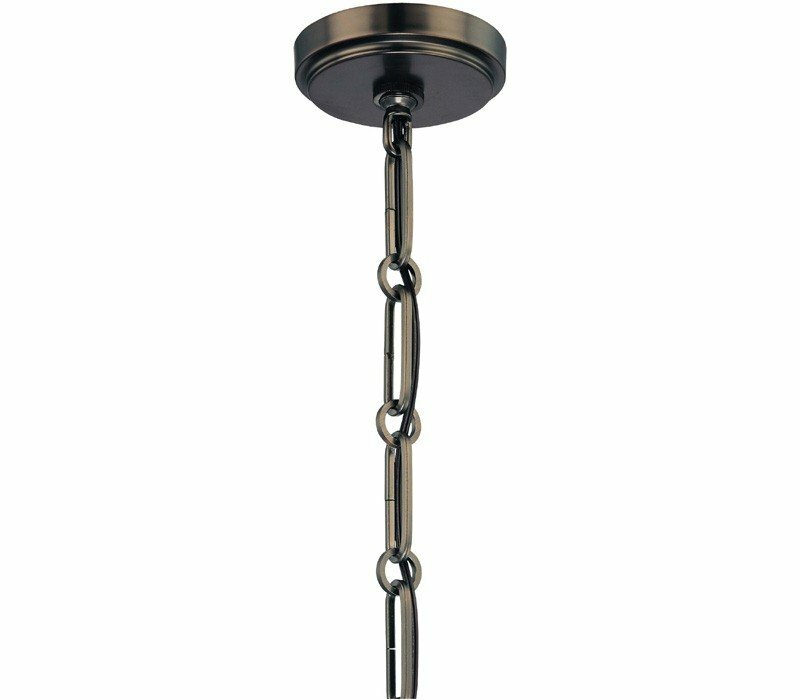 Height Adjustable from 30.25" to 101.25"; Chain: 72"
Americanca at its heart, global in its appeal, the Havard Ct. Collection evokes a special feel with its timeless deep Havard Ct. bronze finish, and classic interplay of etched opal and clear glasses. 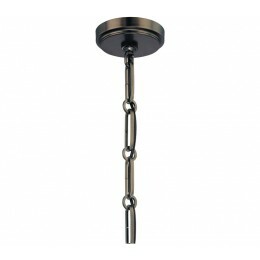 Nicely appointed with cast accents and heavy skip chain, a clean traditional that fits an interior. 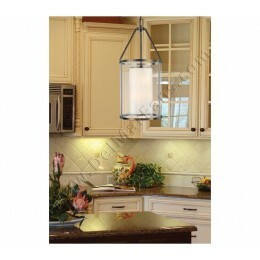 The Minka Lavery 4367-281 Havard Ct. collection Pendant Lighting in Harvard Ct. 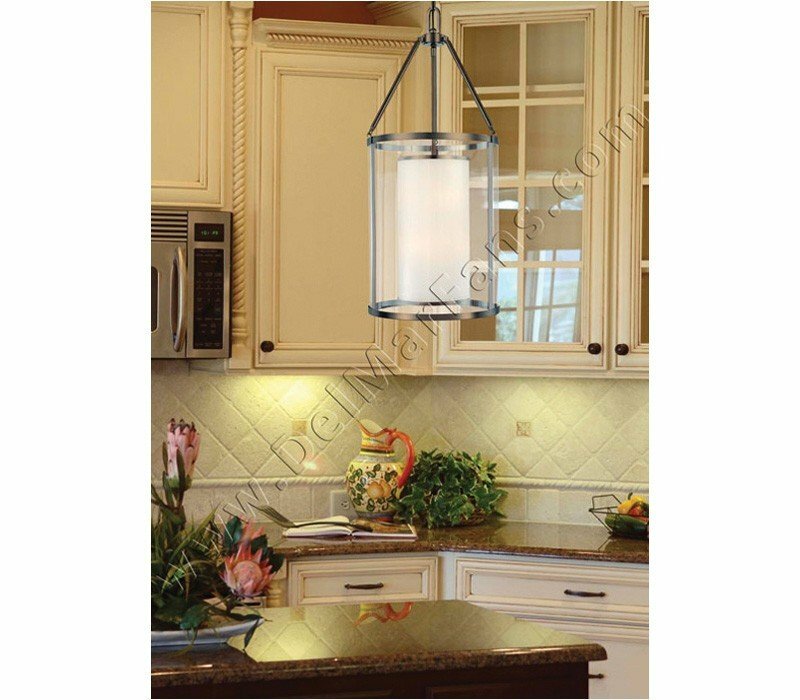 Bronze uses Incandescent light output and brings Antique style. This item is 27.25"H x 12"W. The total wattage is 180 and the voltage is 120 volts. 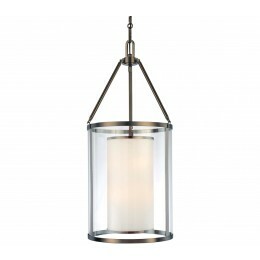 The Minka Lavery 4367-281 requires 3 bulbs (not included). 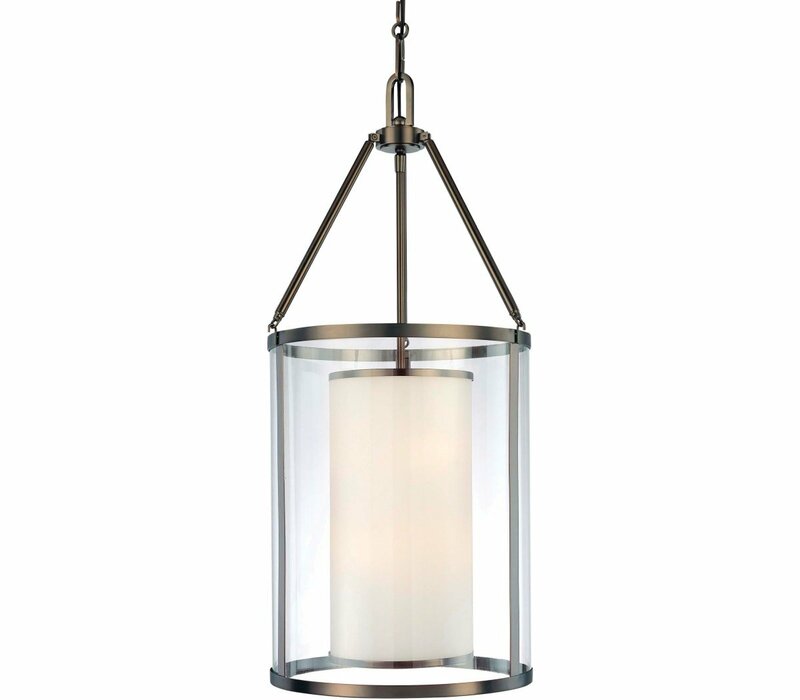 Additional Information: Shade-Clear and Etched Opal Glass.